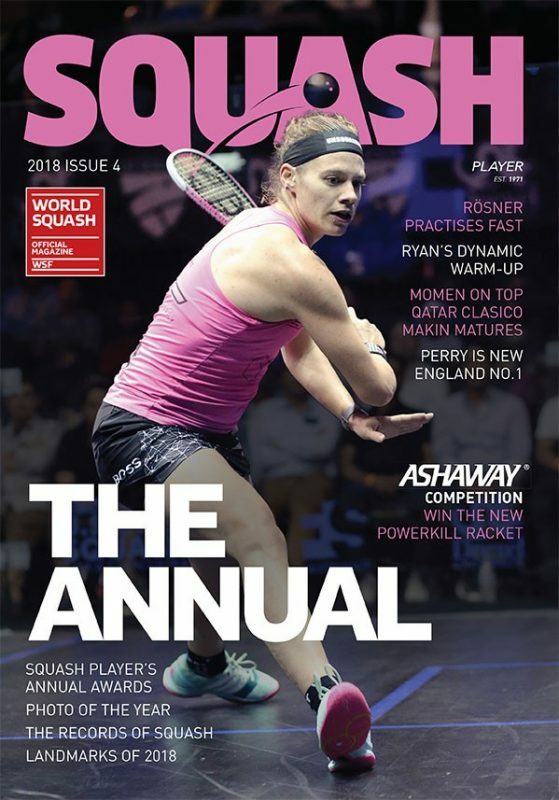 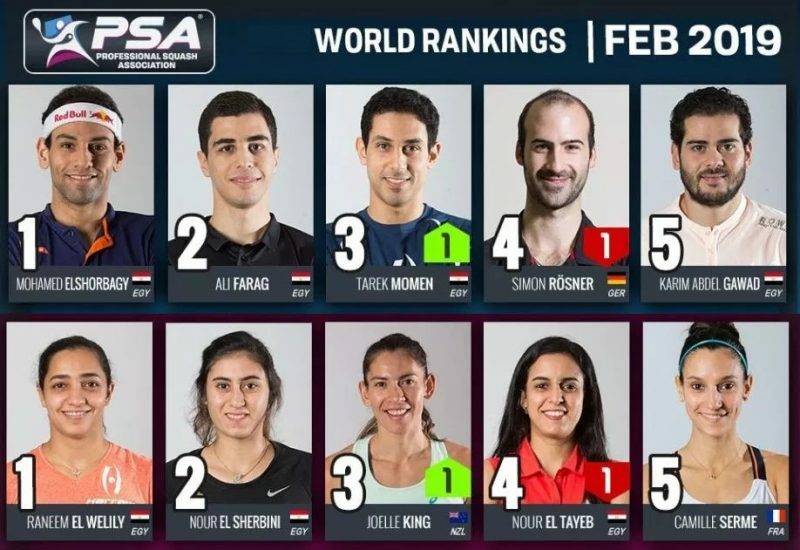 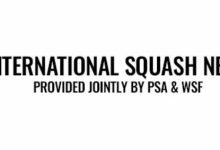 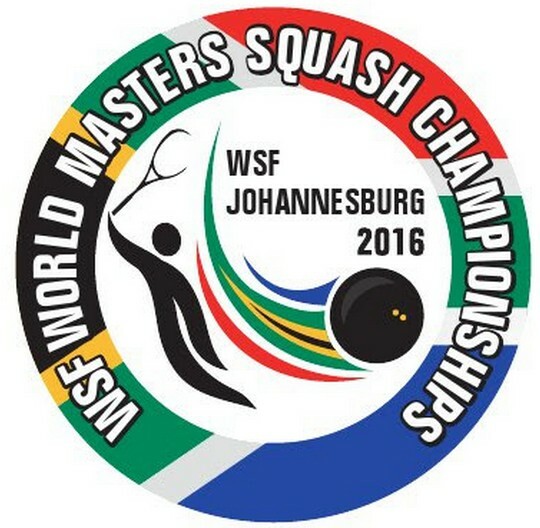 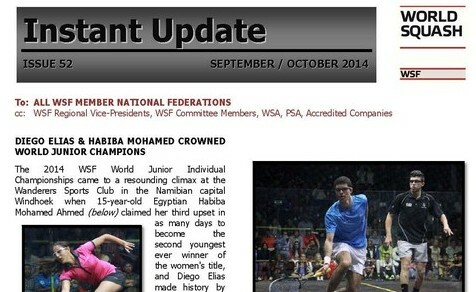 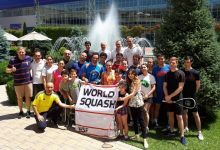 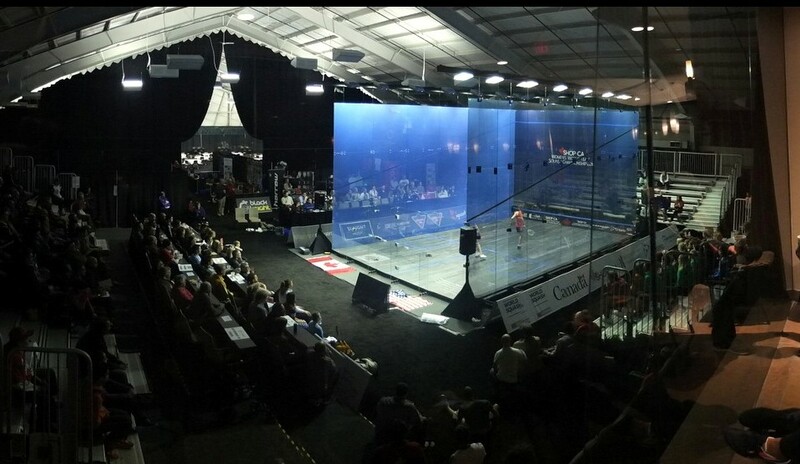 The 44th World Squash Federation AGM and Conference, held this year alongside the US Open in Philadelphia, concluded with the AGM. 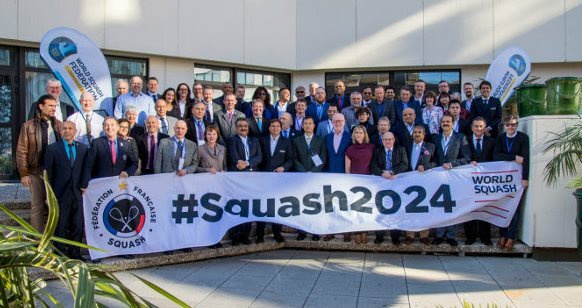 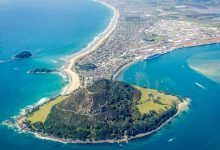 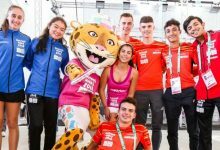 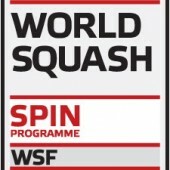 The meeting followed the two-day conference which featured presentations from key people from outside squash to provide interesting insights from the wide world of sport and related organisations. 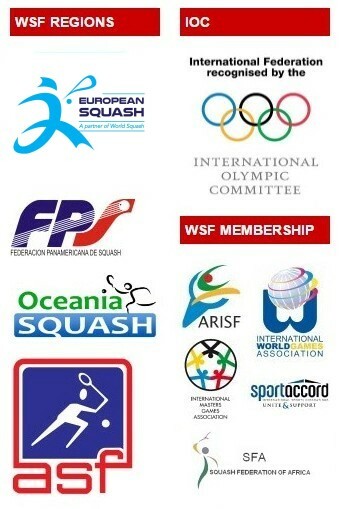 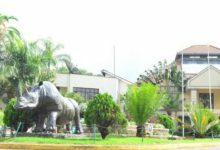 Along with general business, the centrepiece of the AGM was the Vice Presidential elections for the three places. 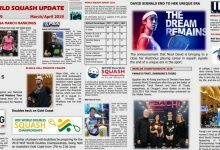 Hong Kong’s Heather Deayton completed her maximum term and so stood down – after being warmly acclaimed for her service to the WSF Board. 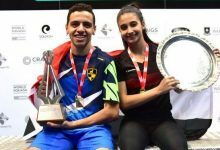 Meanwhile, Hugo Hannes (Belgium) and Mohamed El-Menshawy (Egypt) were re-standing and both were re-elected. 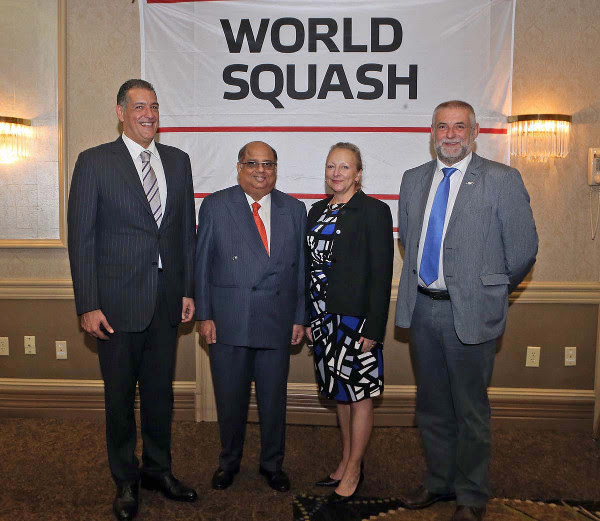 The third Vice-President place went to Canadian Linda MacPhail, Secretary General of the Pan-American Squash Federation [pictured above with (L to R) Mohamed El-Menshawy, President Ramachandran and Hugo Hannes]. 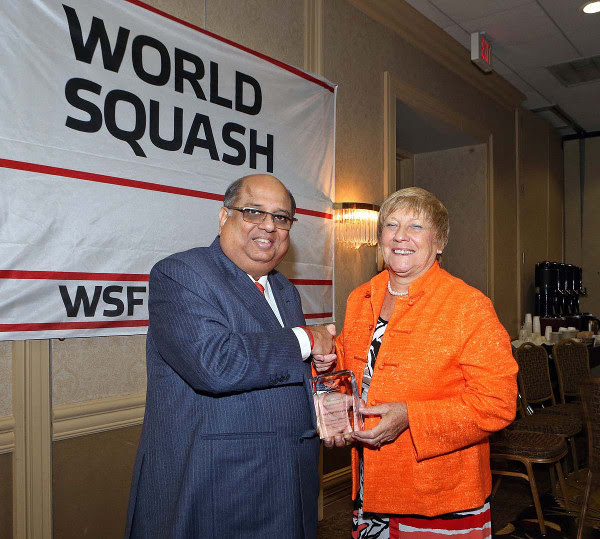 WSF President N Ramachandran, who completes his term in two years’ time, commented: “Heather Deayton (pictured below with Ramachandran) has been a wonderful member of the WSF team and I am very sorry to lose her. 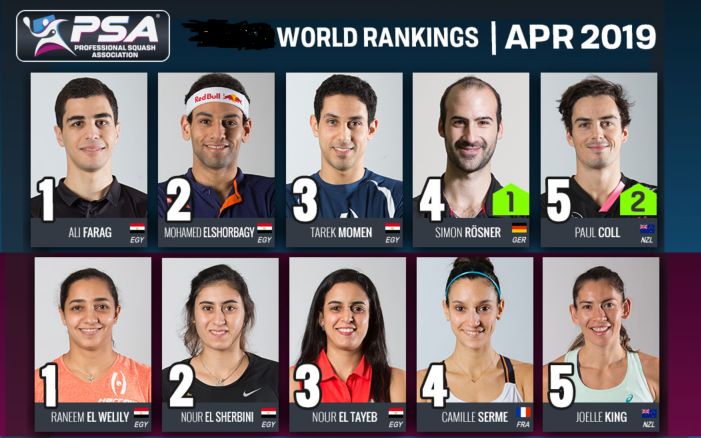 However, Linda MacPhail is a great addition, and it is a pleasure to welcome back Hugo and Mohamed.